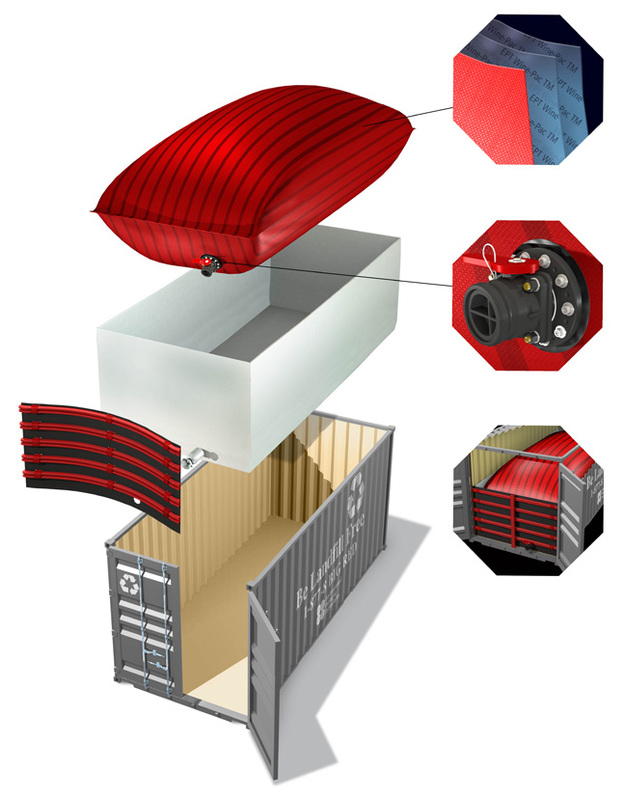 The Flexi Tank is a piece of cutting edge transportation technology produced in the USA that allows us to ship liquids in a way that offers a new level of safety, reliability and environmental friendliness. Widely considered the best flexi wine bags in the world, Flexi-Tanks allow much more reliable international liquid transportation, and are a breakthrough in liquid shipping convenience. Assistance in proper disposal and recycling. 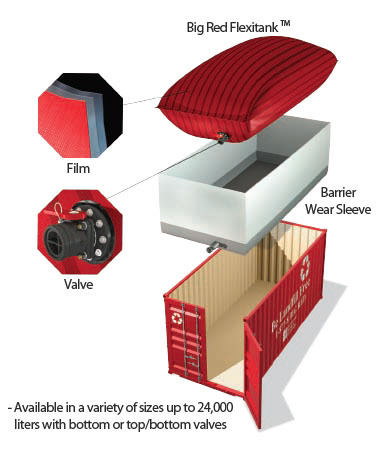 Wine Pac is an offering from the makers of Flexi Tanks that is tailored specifically to handle the requirements necessary for shipping wine. If you’d like to learn a little more, or find out about how Kan-Haul can help you with your current situation, please don’t hesitate to get in touch!